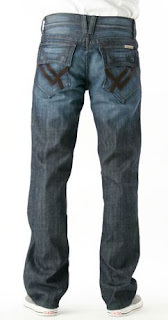 William Rast doesn't only do jeans, but also the IRL (Indy Racing League). 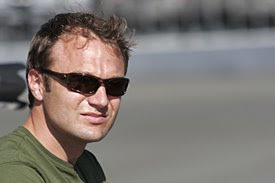 Dreyer and Reinbold, has brought a new racer to their team, by the name of Townsend Bell. 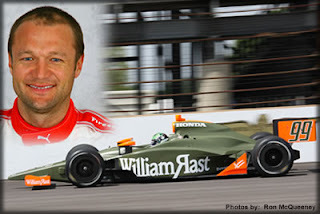 Townsend was go-karting with Mr. Timberlake and they decided to go, army green with the William Rast car. Click here for more information on this issue. Also, link to another article here.